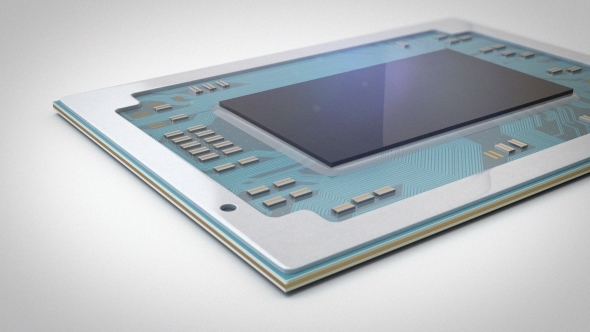 AMD looks to be widening its mobile portfolio. Recent leaks indicate the red team is prepping two high-performance mobile APUs: the Ryzen 7 2800H and Ryzen 5 2600H. The pair of mobile CPUs, with integrated Vega graphics, are set to take on the top end of Intel’s mobile gaming and workstation chips, a market that AMD has been hesitant to compete in since the first generation of Ryzen launched. AMD hasn’t entirely ignored the mobile market up until this point. It released the Ryzen Mobile CPUs for ultrathin laptops right at the end of 2017, and they’ve proven to be pretty hearty contenders against Intel’s current low-power lineup. However, when it came to high-performance chips, AMD was nowhere to be found. Don’t mind a PC that is a little less maneuverable? Here are the best CPUs for gaming on a desktop. Except for the Intel Kaby Lake G chip, of course. But, for straight-shooting, pure AMD products, the company hasn’t made an attempt to compete with Chipzilla in the high-performance mobile market – until now. Both processors have were spotted by VideoCardz on the 3DMark database, and were tested on an HP 84EF platform. 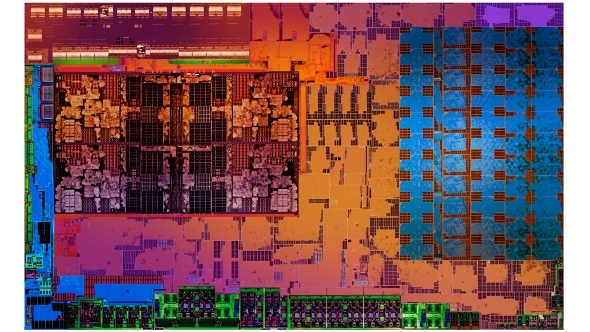 The Ryzen 7 2800H will feature a base clock of 3.4GHz, four cores with simultaneous multithreading enabled for eight threads, and likely will feature a Vega 10 integrated GPU. The Ryzen 5 2600H will feature a slightly downclocked 3.3GHz base clock, core parity with the Ryzen 7 chip – four cores and eight threads – and potentially a Vega 8 GPU. The GPU loadouts for both chips are not yet confirmed by team red, however. Both chips are very similar to the current Ryzen Mobile low-power APUs: the Ryzen 7 2700U and Ryzen 5 2500U, which feature identical core counts but with much lower base clocks. As low-power SKUs these processors are much more limited by TDP, while the unearthed high-performance chips will be able to ramp up clockspeeds far higher due to the less restrictive power limitations in place. Intel released their six-core mobile chips back in April, so contrary to the desktop market, AMD are behind Intel in the mobile core count contest. The i7 8950HK is the top-end chip from Intel, and those extra cores, 5GHz overclocking potential, and 45W TDP will make for stern competition for AMD’s new chips. AMD have previously used the x800 nomenclature to indicate the very top-end of mainstream chips, which may indicate no further six or eight core mobile chips are on their way from AMD – at least for this generation. Regardless, OEMs are free to implement desktop chips within their laptops, and Acer recently announced one such gaming laptop, the Helios 500, equipped with a desktop Ryzen 7 2700 and full-spec RX Vega 56 GPU. 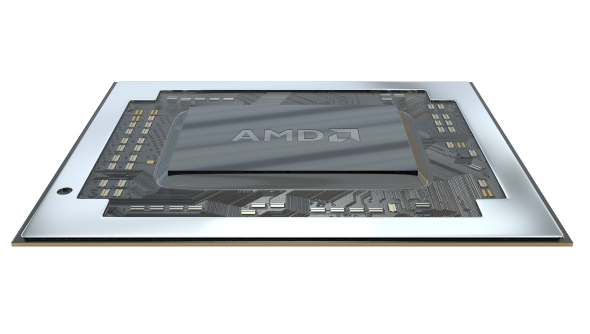 These high-performance APUs could make a good match for the Vega Mobile discrete GPUs that AMD is expected to launch sometime in 2018, too.